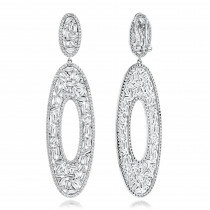 Treat yourself to these upscale Unique 14K Gold Designer Baguette Round Diamond Earrings for Women by Luxurman that are featuring a fancy design and showcase G/VS quality dazzling round cut diamonds and sparkling baguette cut diamond for a total of 4 carats of shiny and beautiful hand picked genuine stones masterfully set in shiny highly polished 14K gold frame. 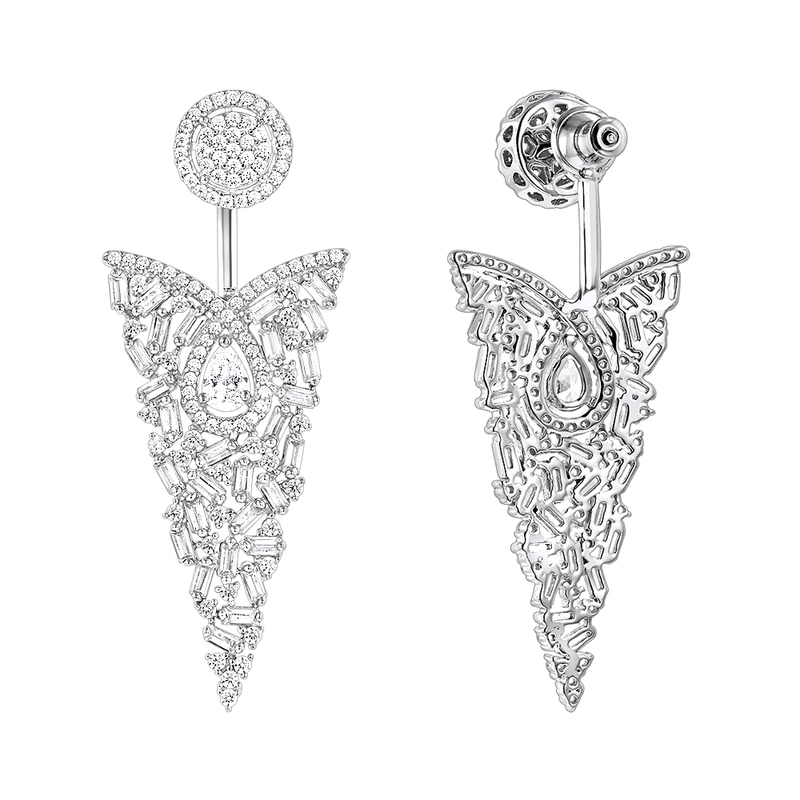 These trendy and very high end looking unique ladies diamond earrings are available in 14K white, yellow and rose gold and have an incredible, unmatched shine. 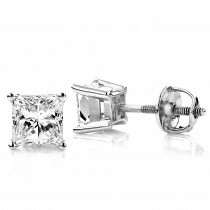 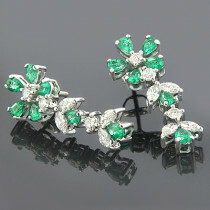 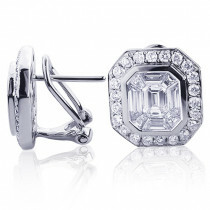 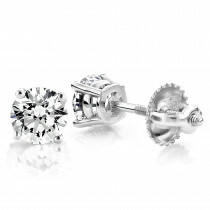 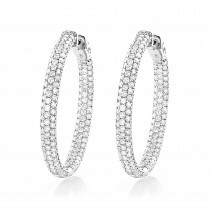 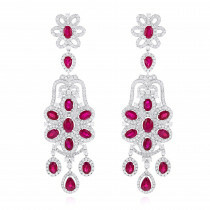 These irresistible ladies diamond earrings make an unforgettable gift for any occasion and include a beautiful packaging! 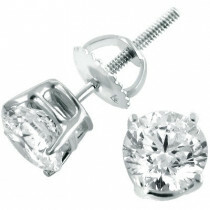 Don't miss out on this piece of jewelry, it is an opportunity of a lifetime!